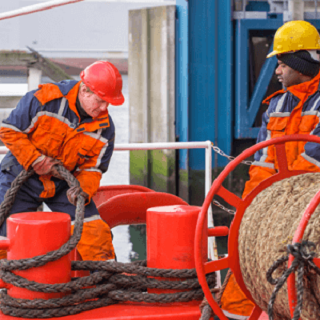 We help our maritime customers to optimise vessel operations and enhance crew welfare, while complying with ever-increasing regulations, staying connected to their corporate network, and trimming their communications budget. Marlink’s unrivalled portfolio includes a range of C-band and Ku-band VSAT as well as on-demand L-band; and Ka-band services. These services are enhanced and optimised by our diverse range of digital solutions. 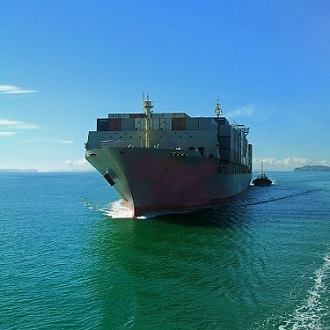 Click here to view Marlink’s complete Maritime Connectivity Portfolio. 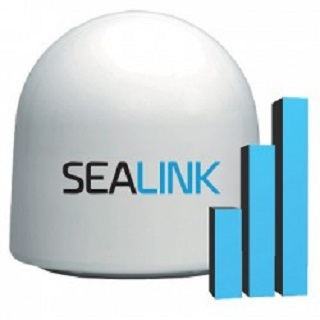 Available from 1GB up to 80GB per month, Sealink Allowances are Marlink’s simple VSAT packages that can grow with your data needs. Sealink Business secures a Committed Information Rate (CIR) enabling a constant, quality service with burstable capabilities, at a budget friendly price. 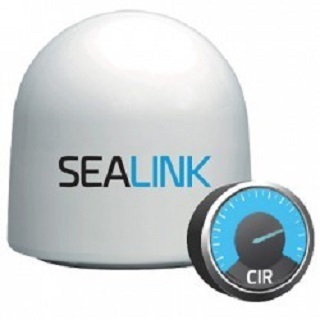 For business critical communications and higher data users, Sealink Premium offers regional and global Ku-band VSAT with higher data speeds, while a Committed Information Rate (CIR) establishes a constant minimum bandwidth guarantee with truly unlimited usage. To meet advanced requirements, we can further customise Sealink Premium offering unlimited options. To maximise bandwidth and enable full flexibility, multiband bandwidth can be pooled into an open, global or regional ‘Cloud of bandwidth’, capable of channeling hundreds of Megabits. 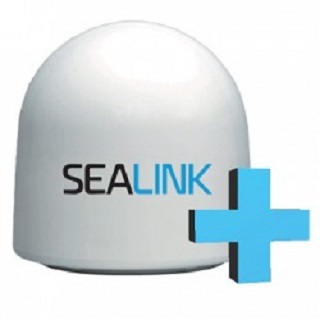 Sealink Plus fully integrates your choice of Sealink VSAT with unlimited Iridium OpenPort or Inmarsat FleetBroadband MSS back-up (airtime and hardware), compact stabilised antennas and our XChange communication management platform. 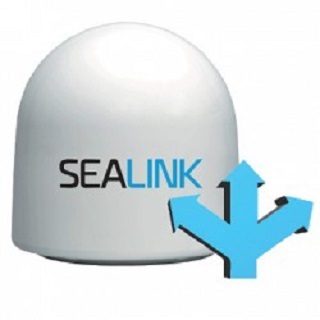 Sealink Flex enables fast, high-performing and cost effective communications with bandwidth up to 6 Mbps, with added flexibility and regional options for seasonal users. Anker provides regional Ka-band coverage with a high-powered spot beams. Fully scalable, a diverse portfolio of bandwidth packages are available with Committed Information Rates (CIR). 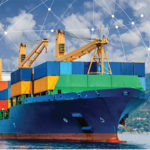 Fleet Xpress delivers high speed Ka-band connectivity enabled by Inmarsat’s Global Xpress network, combined with the proven reliability of Inmarsat’s flagship FleetBroadband L-band service. 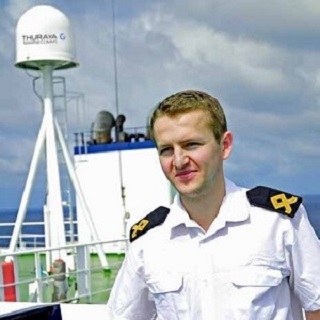 Inmarsat FleetBroadband delivers dependable, seamless voice and L-band broadband data up to 436 Kbps. 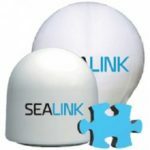 Choose from a range of capabilities, bandwidth options and antenna sizes to suit your vessel needs. 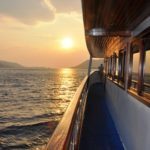 Fleet One brings broadband communications to small vessels such as yachts, motorboats and fishing boats. Powered by the Iridium NEXT satellite constellation, Iridium Certus serves as a multi-service platform, providing uncompromising coverage for various industry verticals. 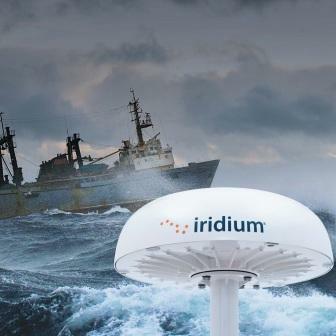 Powered by the Iridum OpenPort® broadband service, Iridium Pilot® offers pole-to-pole global voice and IP connectivity at speeds up to 128 Kbps anywhere at sea through an optimised and durable antenna. Thuraya offers a range of reliable and cost-effective maritime voice and data products which can keep you connected at sea, no matter the type of vessel you are crewing. 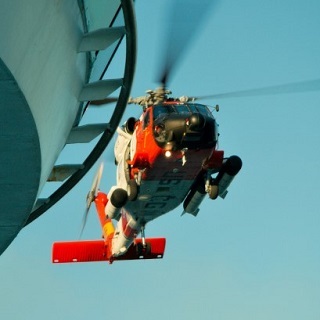 Our maritime regulatory solutions help customers comply with maritime regulations and ensure security on board. 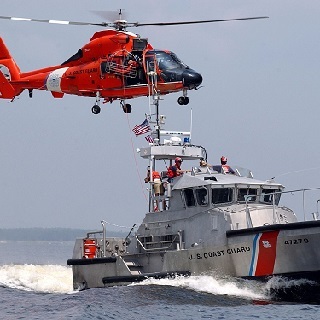 Further they allow tracking and monitoring of vessels.